Check out: #CareEnough Chair Surf. 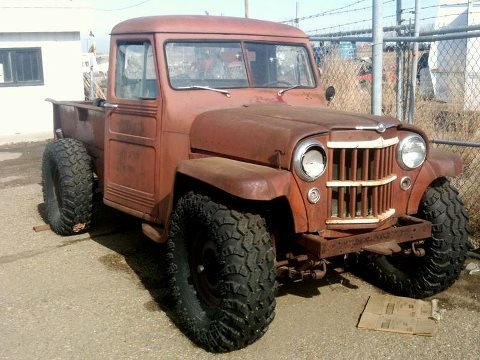 Looking for a Dana 44 Axle? 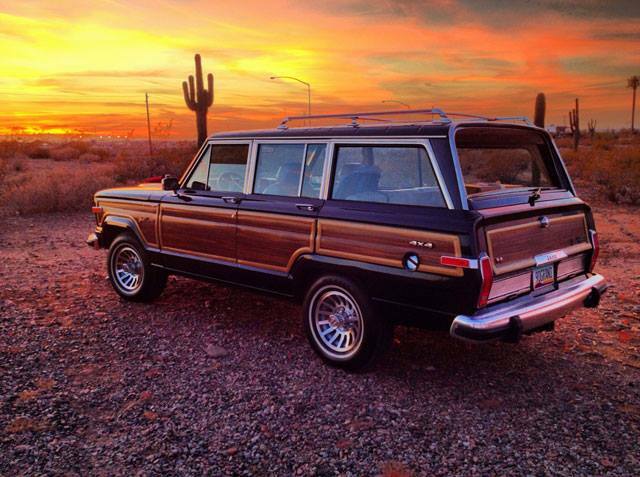 Hard to find Dana 44 Axle for your Jeep Grand Wagoneer. Look no further than "BJ'S OFF Road". Talk to Ryan for the hook up. They will custom make you one. Had a club member call the other day and ask where he could get one. He checked out the blog and made a few calls and Voila! Always nice to know when a parts company will pull thru for ya. 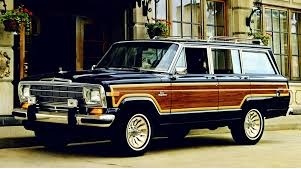 Note: Don't forget to mention you are a Member of the Saving Jeep Grand Wagoneer's Club to get your discount.